Edmond L. Jette and Rose M. Boissoneault married in August of 1933 and lived on the Litchfield Road in Hudson. By 1944 their family had grown to include five children and they needed more space. They then purchased a farm house as well as 30+ acres of farmland. Edmond was a machinist as well as a great father and farmer. Rose took great pride in her family and was always pleasant and friendly to everyone she met. 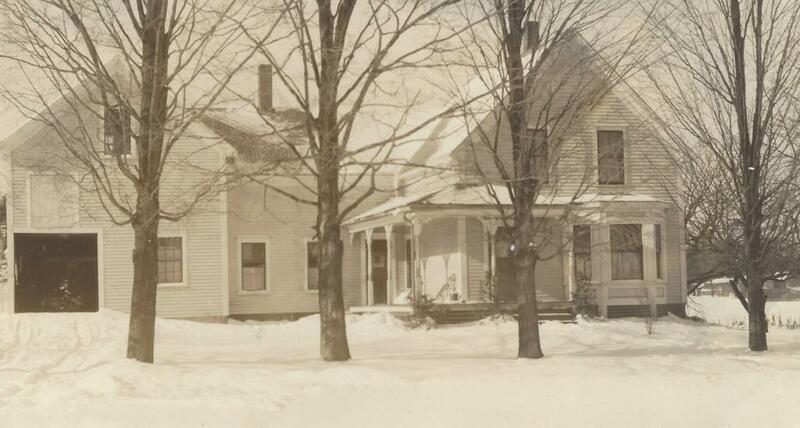 In 1944, the farm at what is now 117 Lowell Road was owned by the Pelletier family. It would soon be known to all as The Jette’s Garden Farm. Fresh vegetables were harvested and sold daily by a large and loving family. Edmond, Rose, and ultimately, all ten children worked hard together. Cows were milked for cream, milk, and butter. These items for the family were also swapped for chickens and eggs from their neighbors, the Maynard family. In 1971, 59 year old Edmond passed away. Rose was left to care for her family and continue the farm stand as well as operating her weekend garage sale. Rose, in memory of her husband and the children in memory of their father, donated some of the farmland off County Road to The Town of Hudson. Today, close to a fenced in baseball diamond, there is a granite memorial identifying Jette Field; a great gesture and memory for all to enjoy. 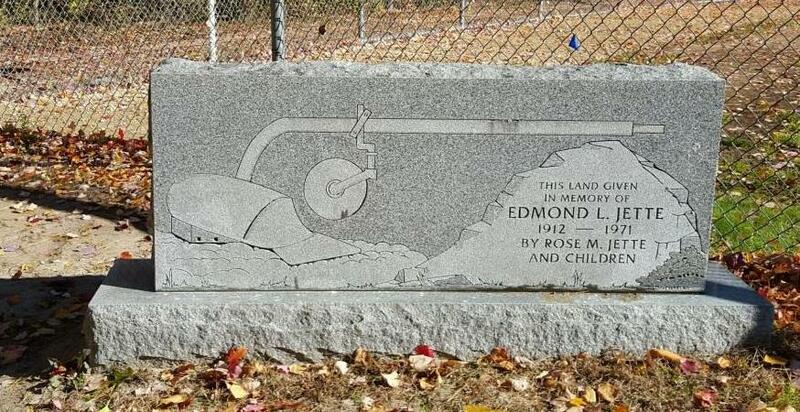 The plow on the marker symbolizes Edmond’s love of the land. In the spring of 2013, 102 year old Fernand, brother of Edmond, threw out the first pitch to begin the baseball season. Over the years family members tapped from the trees seen in front of the house. Sap was boiled down maple syrup was made by and for family members. You can still drive by 117 Lowell Road and look upon the old homestead as it stands today. The farmland was sold when Rose downsized. Rose passed away in 1996. Although you are driving by the old farm land for memories, much of it has evolved into Fox Hollow as well as Teledyne, the memories are never to be forgotten. Thanks to Angela Rose (Jette) Dickman, grandaughter of Rose and Edmond, for the memories and photo of 117 Lowell Road. By Ruth M Parker in Lowell Road on November 6, 2015 .